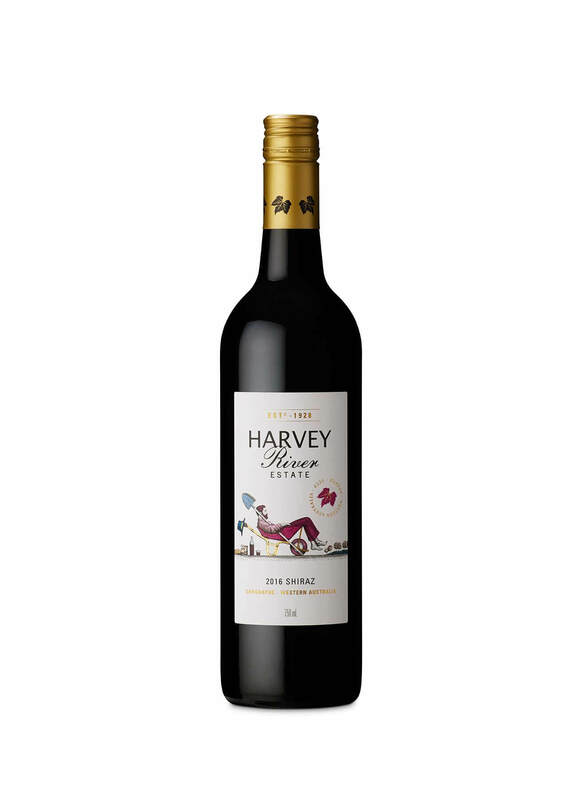 The Harvey River Estate 2016 Shiraz has a rich and aromatic bouquet with ripe fruit character, natural acid backbone and textured tannin structure. 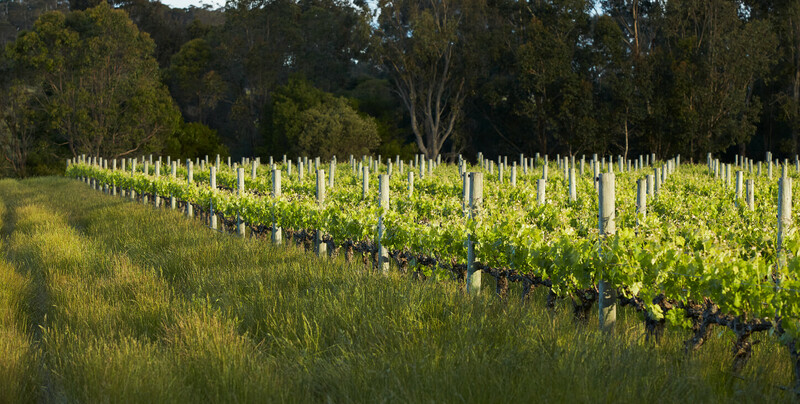 Nose: Clean, ripe berry fruits spiced plum with hint of vanilla and oak complexity. Palate: Medium to full bodied with great depth and intensity of spiced dark fruits and smooth tannins showing great length.